January 17, 2019 | Posted in Trade Shows: Visit Us! Its time for a break from your winter routine. Escape to the beach in sunny California! Meet us in Anaheim at The Rental Show. Bring your beach towel to Booth #4845 Feb. 18 though 20 at the Anaheim Convention Center. We’ll show you the new features we developed for SolarTrak. We’ve added a Vehicle Mileage Tracking option that allows you to track vehicles, get speeding alerts and automatically calculate miles per state for IFTA compliance. Even better, you can add it just to your delivery, service or construction vehicles. 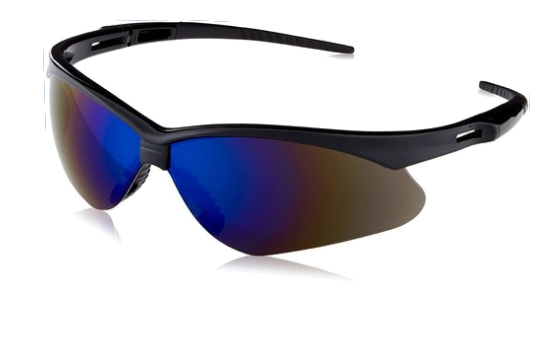 Ask for a demo, and we’ll give you a cool pair of shades – actually, tinted safety glasses for you or your crew. Cool gift for viewing our hot product!